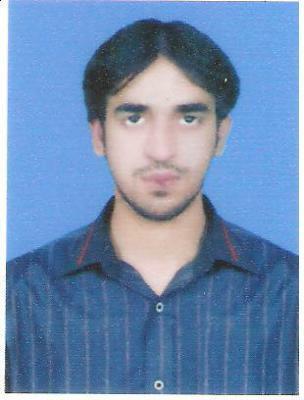 I'm Mohsin Javaid. I live in Pakistan. Please help me to improve my spoken english. I've a good command on grammar but still I have a problem in speaking fluently. I have no native english speaker's community where I can apply this but I really need much to improve. Please could you guide or suggest me, what should I do. I'll be waiting for your response! Thank you for contacting me. Your situation is very common. Many English learners know grammar very well but when it comes to speaking it is difficult to improve. As you mentioned you do not know any native English speakers who you can practice with and this can be frustrating BUT it does not mean you can not speak with native English speakers. The Internet is an amazing tool and via the Internet you could have classes with a native English speaker (teacher). Skype and other video conference platforms are amazing. I wish you luck and I am sure that you can find many interesting people to practice your English with.